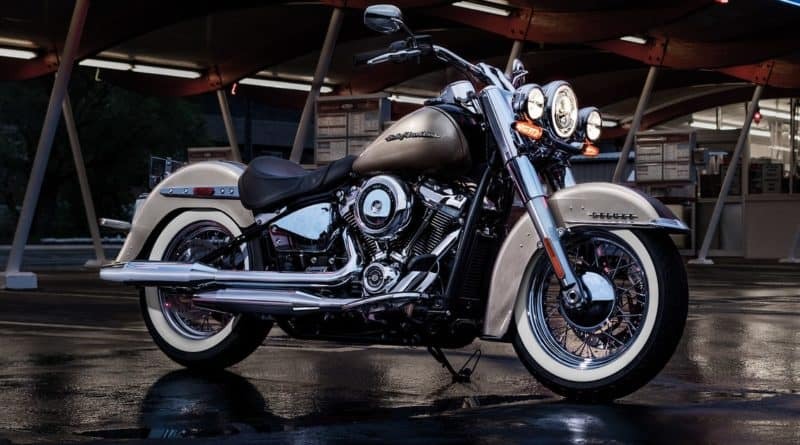 Harley Davidson Softail Deluxe carries the classic Harley look with ton of chrome, and traditional look. It features sweptback mudgaurd, auxilary headlights along with main LED Headlight. 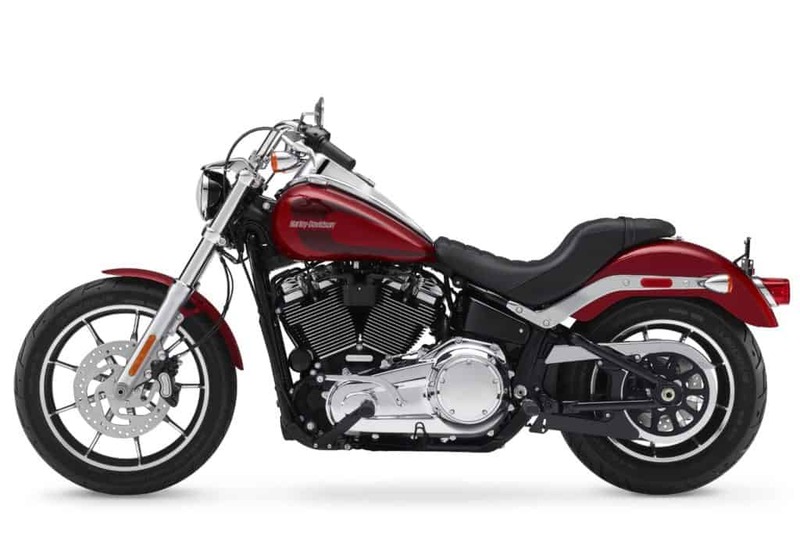 This model essentially replaces the Heritage Softail Classic. Harley-Davidson Lowrider goes back further in time in terms of styling. It embodies the 70’s chopper design. 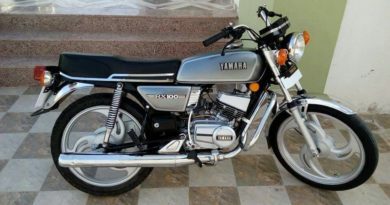 Staying true to its minimilistic look, it gets dual instrument readouts mounted on the fueltank and a shotgun exhaust. 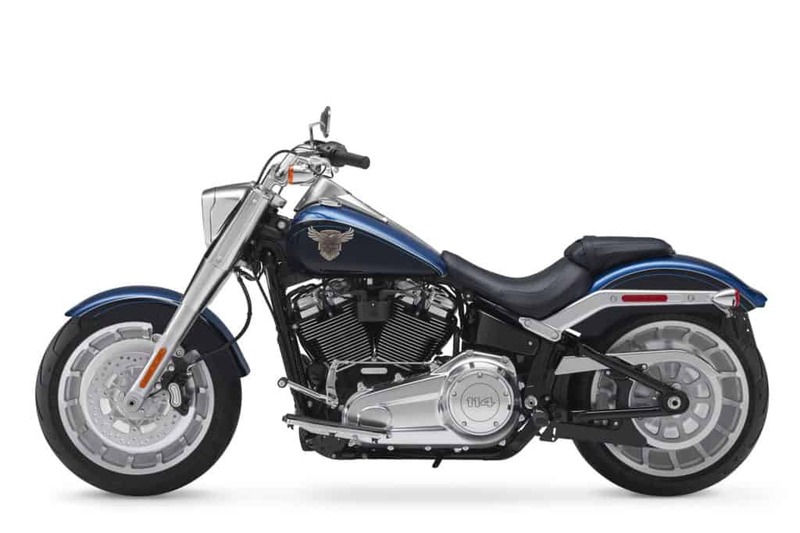 This chopper rides on 19-inch front wheel and 16-inch rear wheel. Harley-Davidson Fatboy Anniversary edition retain its iconic look but get some extra oomph with new graphics. Other features includes LED headlights, and solid-disc wheels. 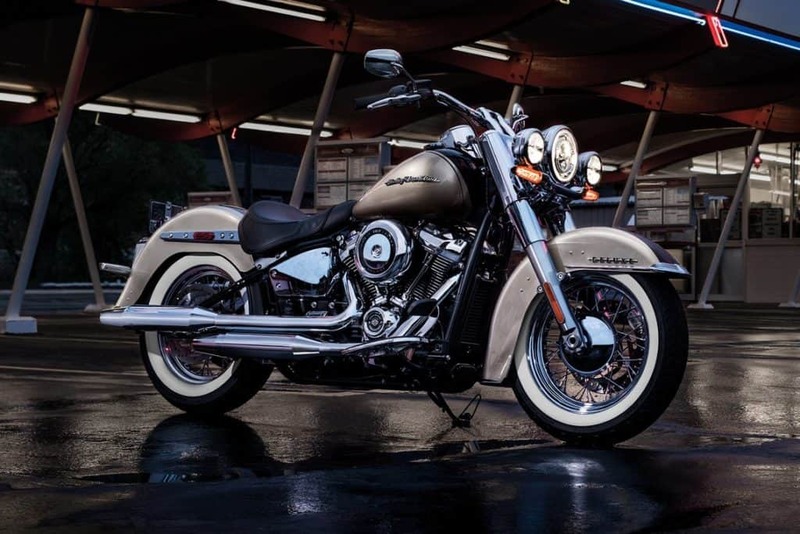 The Softail Deluxe and the Lowrider will be powered by Harley’s new 107 Milwaukee Eight Engine. 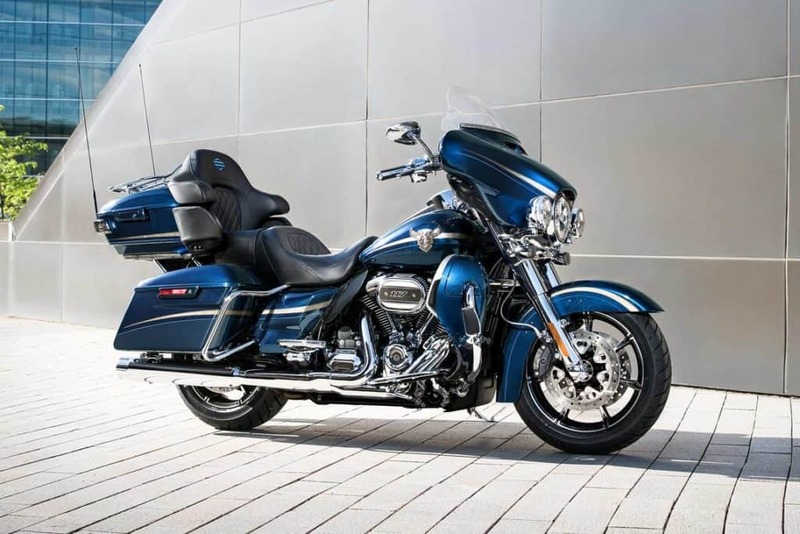 This 1745cc, 45 degree V-Twin engine makes 144Nm of torque. 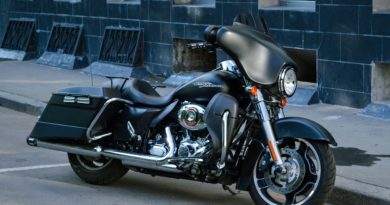 Powering the Fat Boy is a larger 1868cc V-Twin engine producing 155Nm of torque. 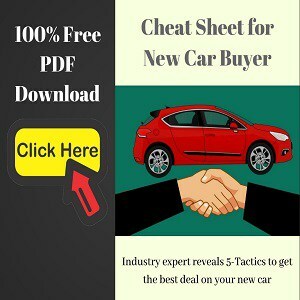 Both the engines are paired with 5-Speed gearbox.